We’re super excited about how it came out. It’s fun, it’s trippy, and it’s full of awesome. 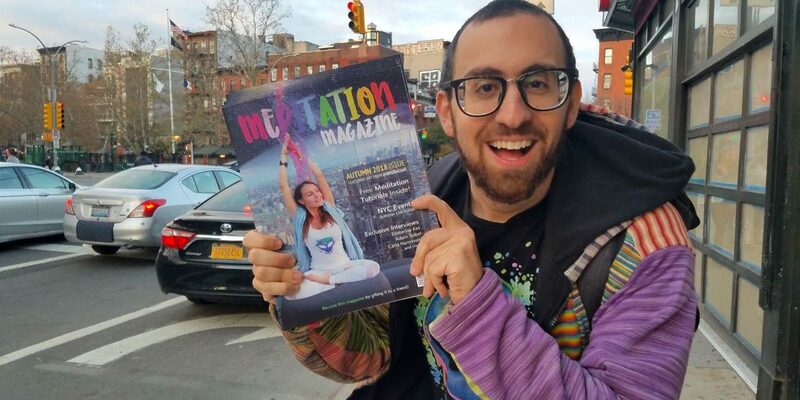 We interviewed amazing people like Adam Sobel (founder of The Cinnamon Snail) and Carla Hammond (creator of the Be Time Bus!!! ), and got article submissions from Matthew Kenney(!! ), Mark Van Buren and others. The past couple of months have been a crazy journey. Nobody knew magazine publishing could be so complicated. But it’s been amazing, and we are so grateful for all the beautiful people who worked with us to make this happen. 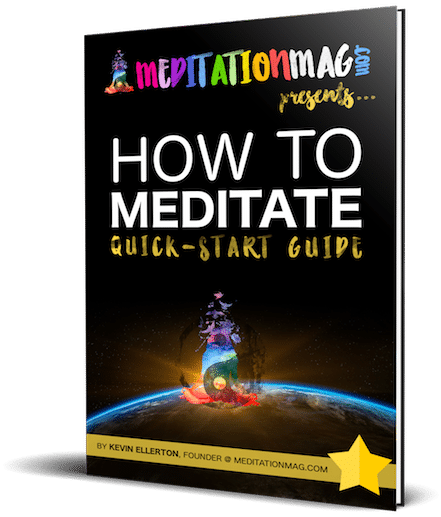 You can browse/download it here for free, or email jovanna@meditationmag.com with your name, cell # and mailing address to order a physical copy or two (or ten – seriously, we have a lot of them)!